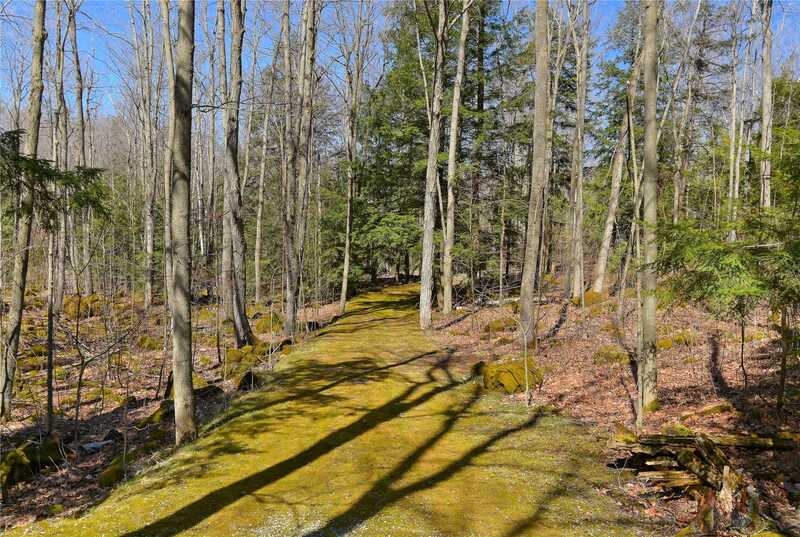 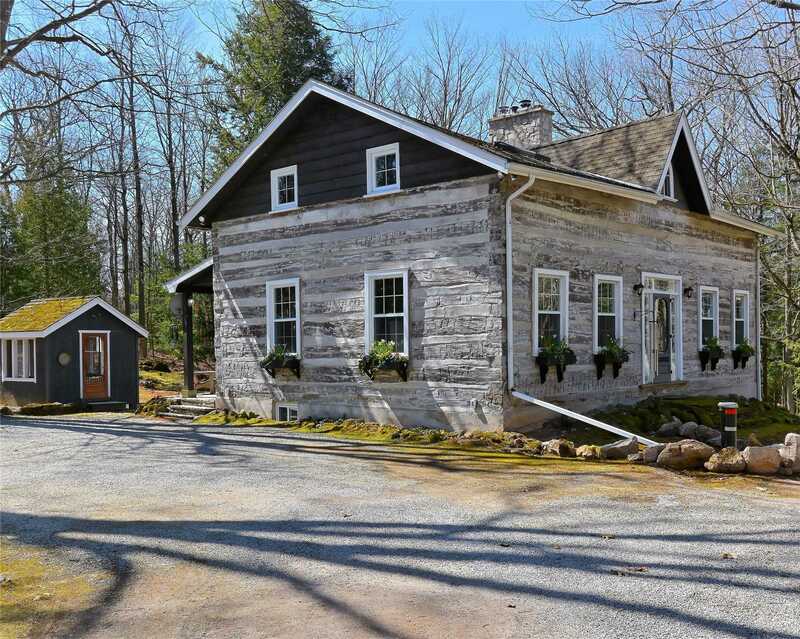 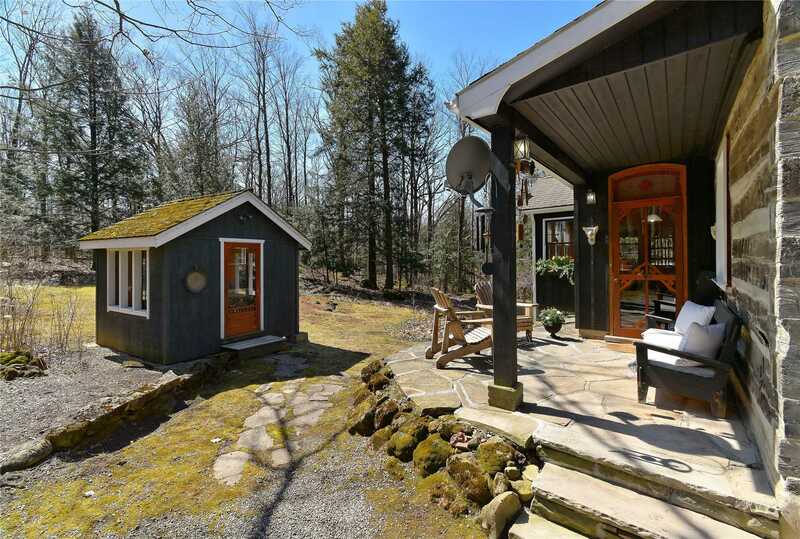 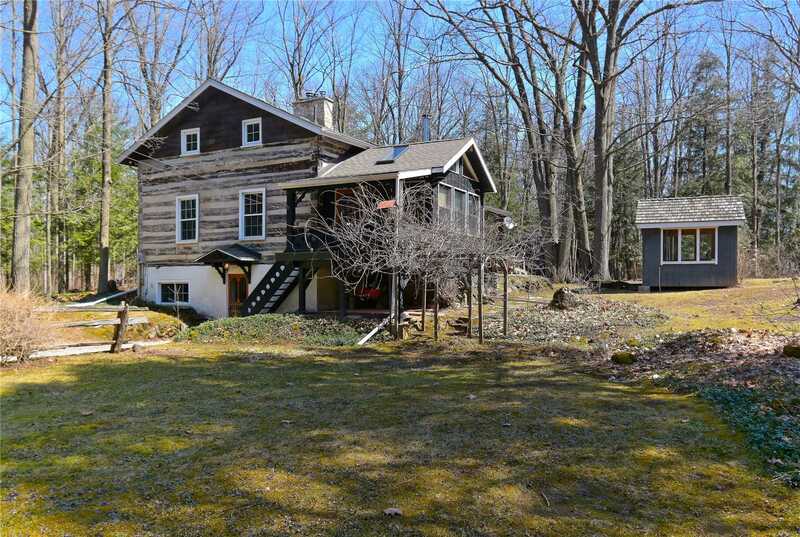 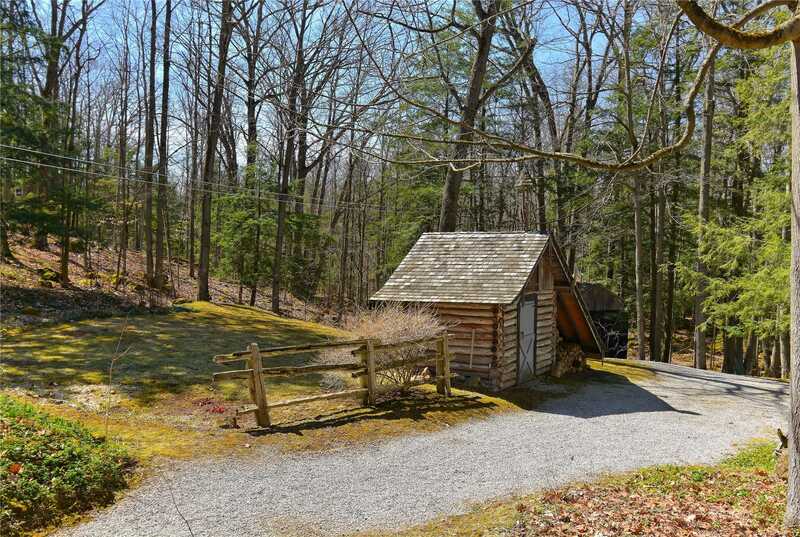 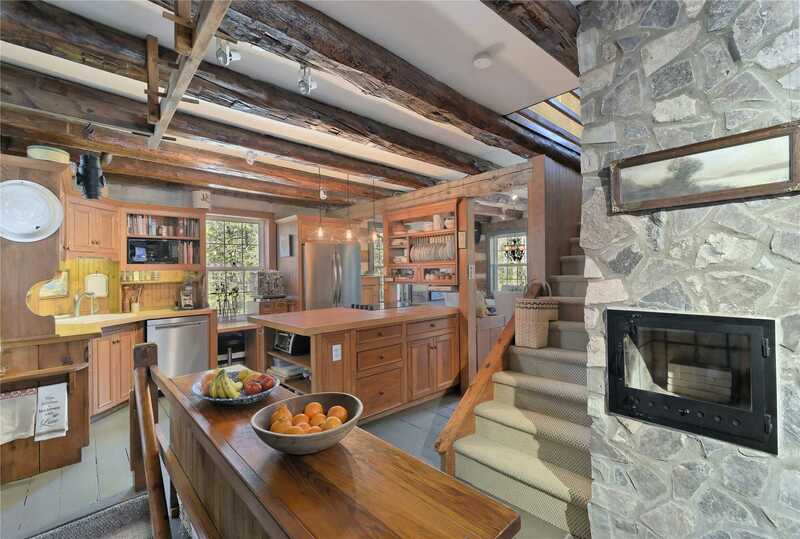 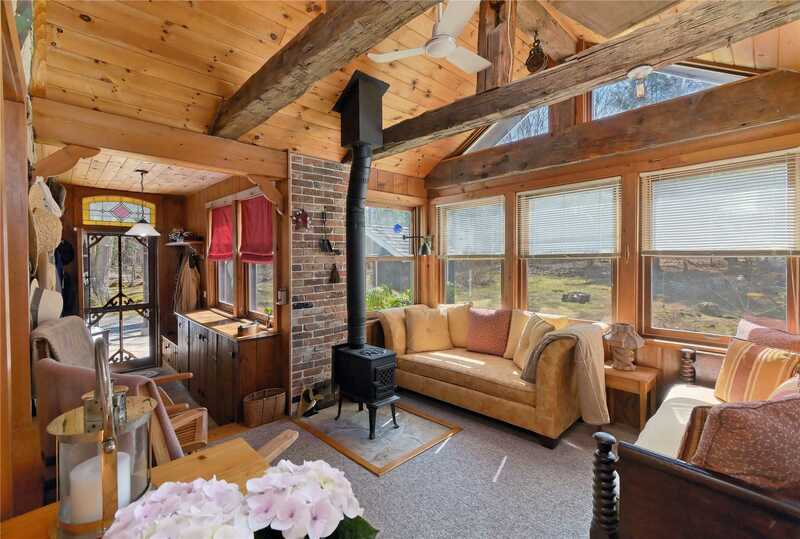 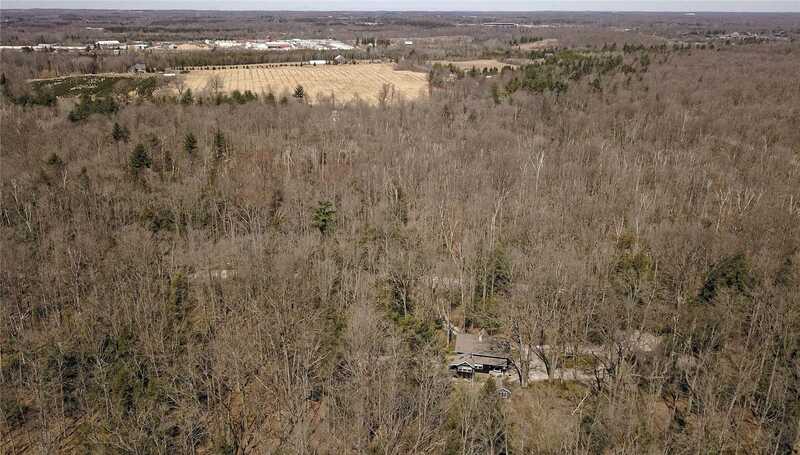 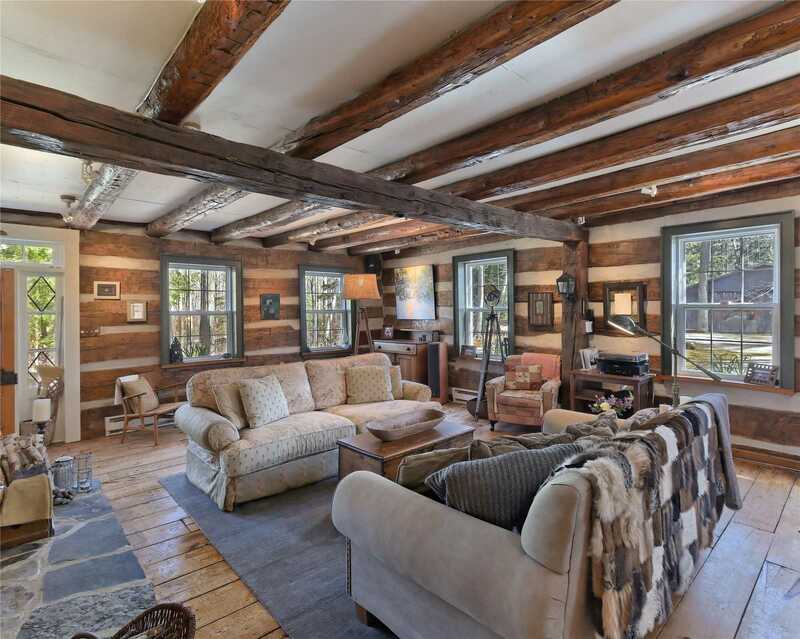 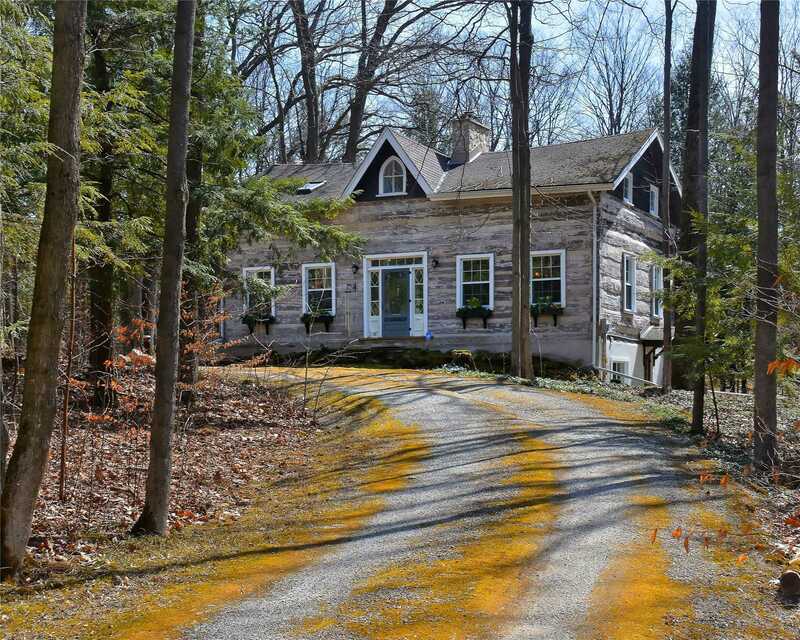 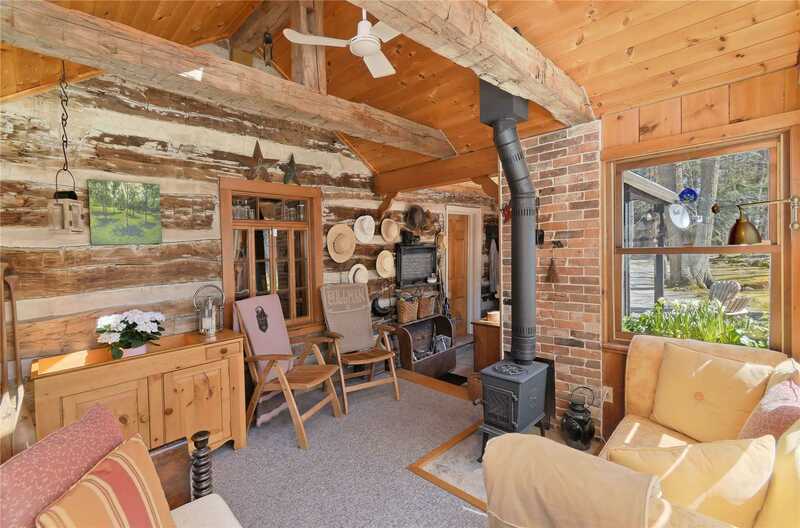 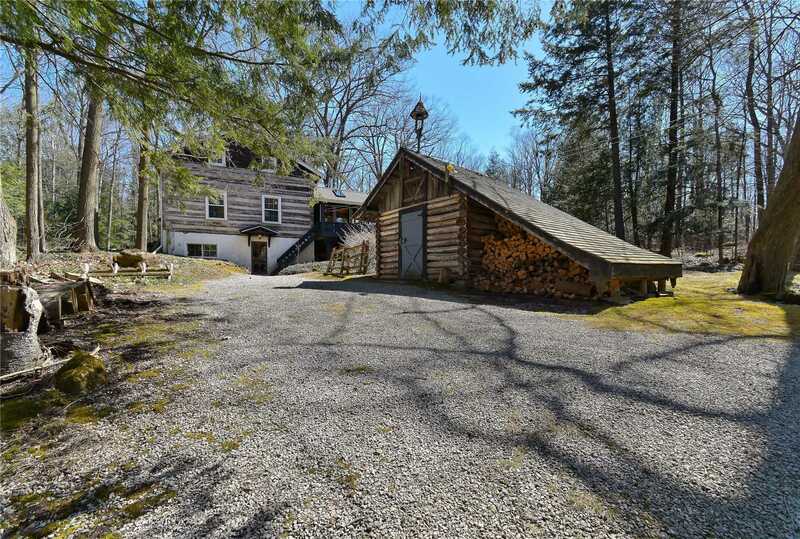 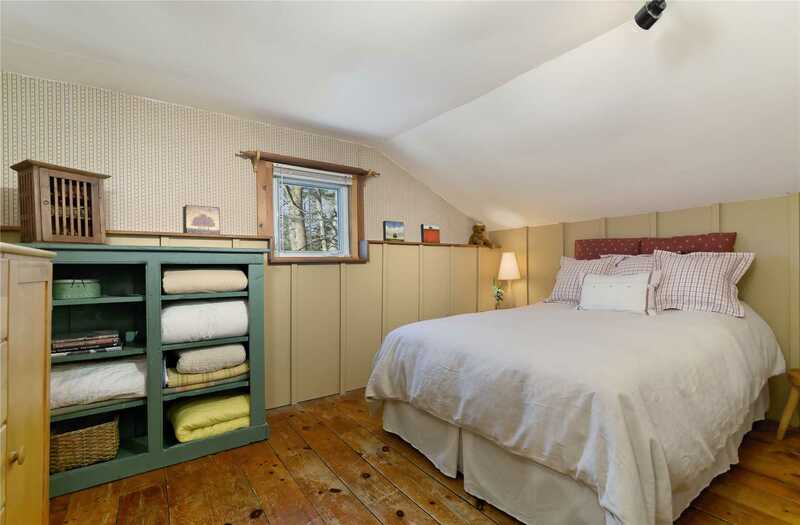 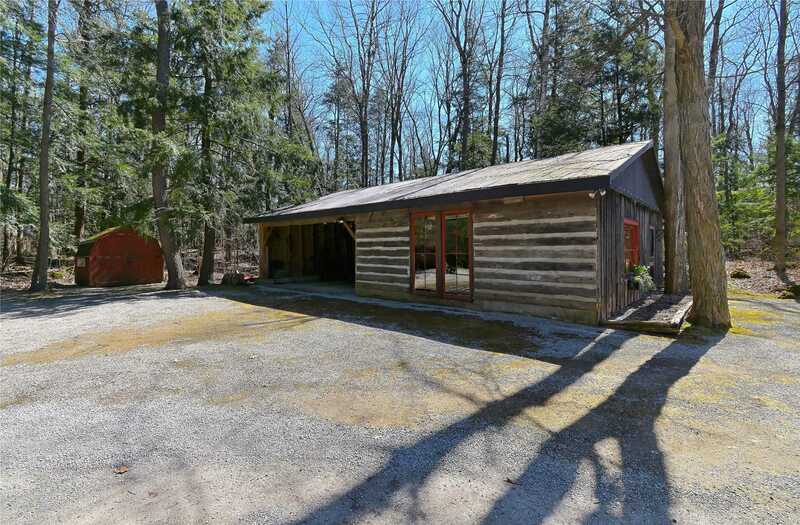 Truly A Magical Property Nestled On Private 12.87 Wooded Acres, This Lovely 3 Bed/2 Bath 1846 Log Home Rests On A New Foundation With Full Height Walk-Out Basement! 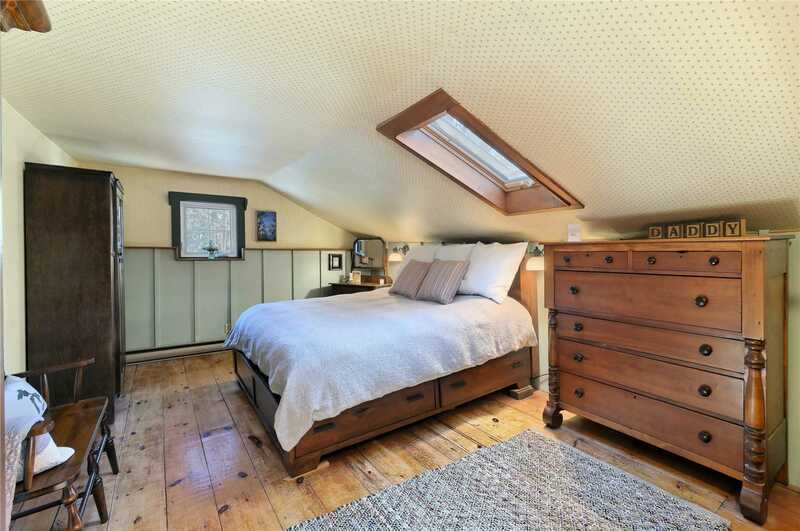 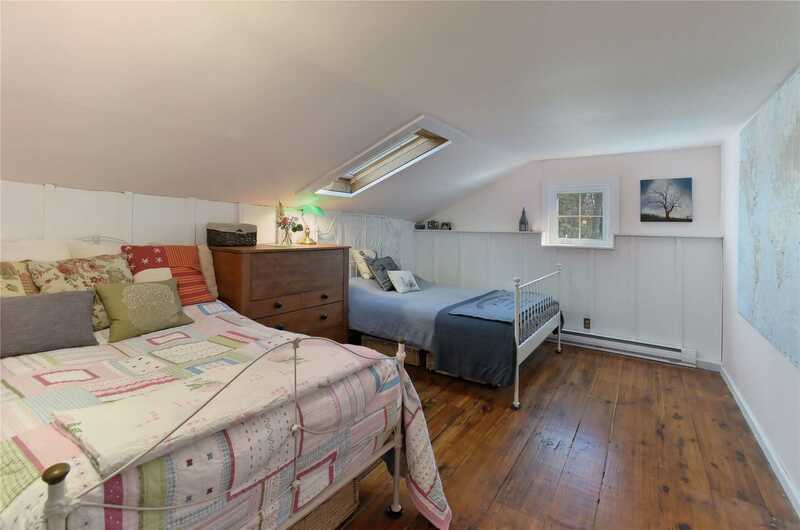 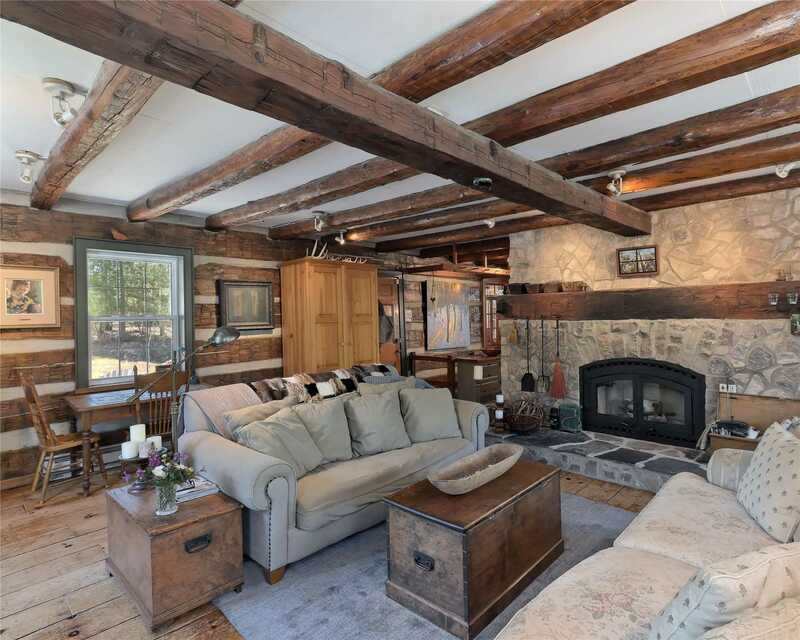 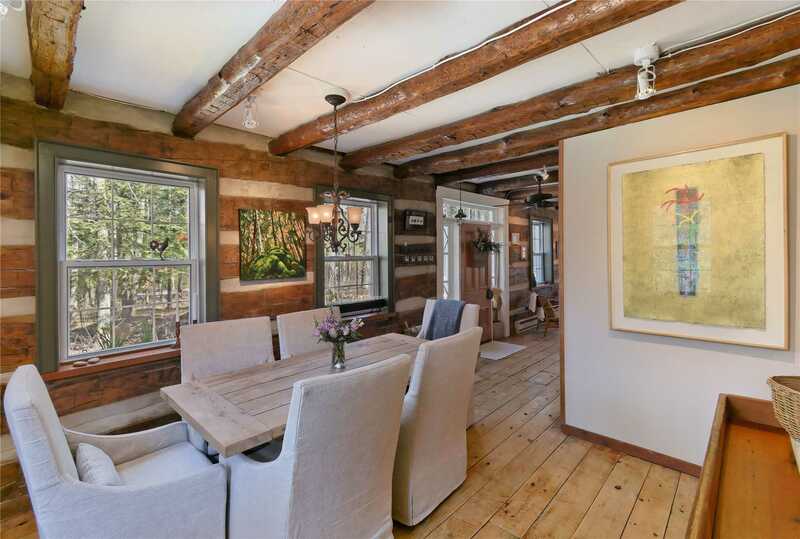 Spacious, Open Concept Main Floor Anchored By Massive Stone Fireplace, Features Spectacular Rock Elm Walls, Beamed Ceilings, Original Wide Plank Floors & Multiple Paned Windows! 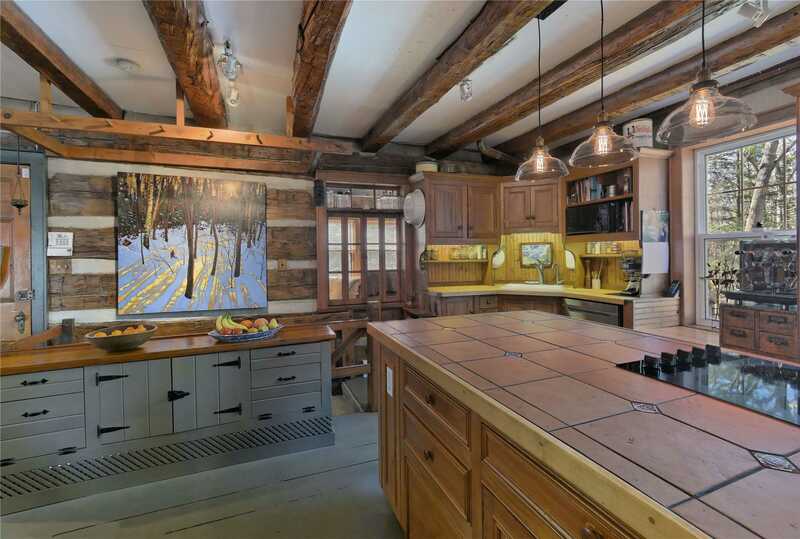 Country Kitchen With Custom Pine Cabinetry & New S/S Appliances! 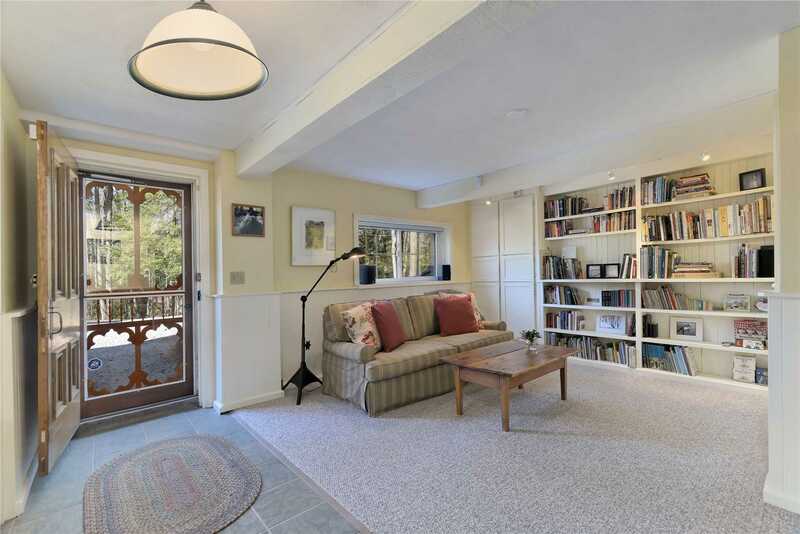 Gorgeous Board & Batten 4 Season Sun Room Addition!